After spending the last nearly 4 years in Colorado, we are living life in Washington for a couple of years. And this is the first time ever that my little native Texan children have ever lived near naturally occurring water. 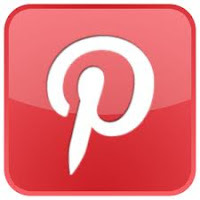 We are blocks from Puget Sound, versus hours from the coast in Dallas, or wherever one finds water near Colorado. 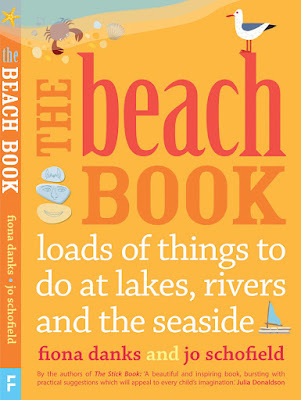 We are currently loving The Beach Book by Fiona Danks and Jo Schofield. 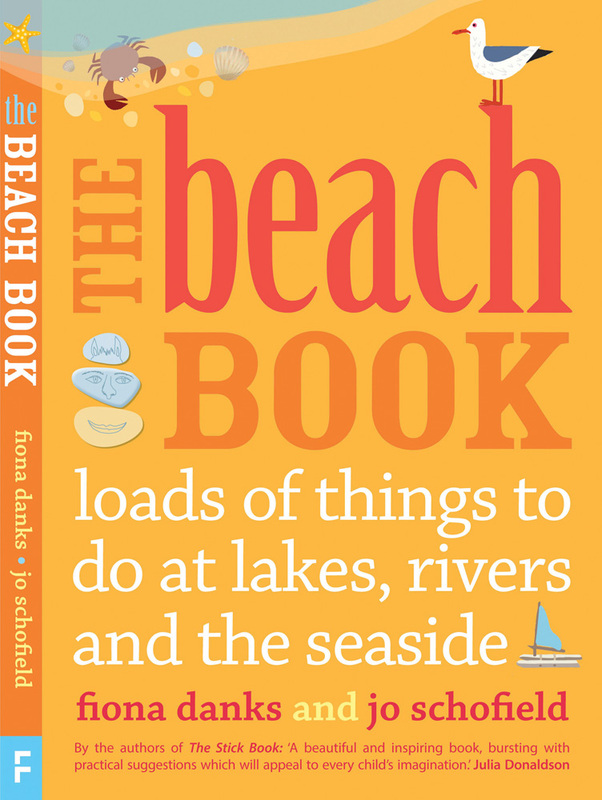 As the cover suggests, it's all of things to do at lakes, rivers, and the seaside, and holds lots of ideas for those of us who are more used to pools/deserts and snow as normal options. The book contains tons of ideas for games, art, imaginative play, even ideas for what to do at the beach at night. We're extra excited to start exploring in our area, so we'll be trying many ideas in the book. My favorite? Chapter 4 hosts all sorts of art ideas and I love the idea of creating natural beach pictures in the sand, using shells, rocks, sticks, and more to create the design! We did a version of this with snow and natural objects at Grand Teton a few months ago and the results were amazing, so I can't wait to see what the kids come up with at the beach. Stayed tuned for our Washington water-type adventures!